Babydam > BabyDam > Can I Use BabyDam At Either End of The Bath? If you have just come across BabyDam for the very first time you might be thinking, but I don’t want to sit my baby by the taps. Or, my taps are in the middle of the bath so it won’t work for me. 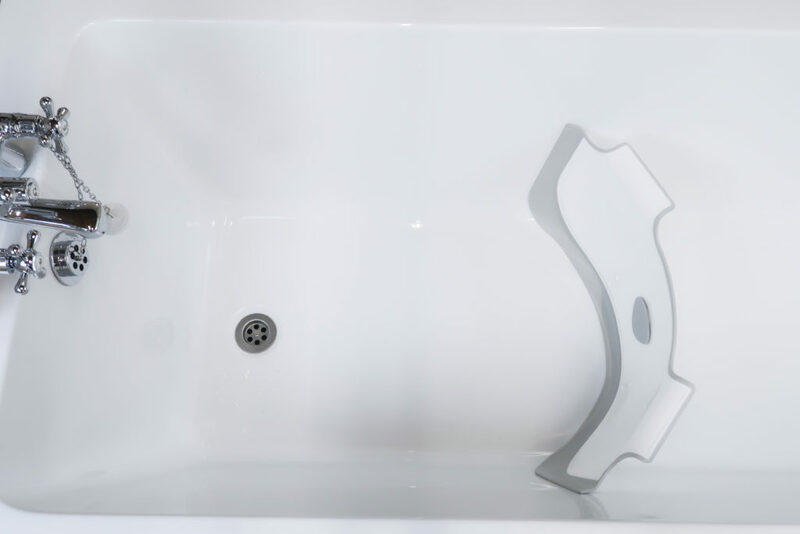 Due to the nature of the product, BabyDam has been designed to grow with your baby so it can be positioned anywhere in the bath to section off the required area. So, YES. BabyDam can be used at either end of the bath. As we’ve touched on before in our post about using BabyDam for a newborn baby, if you have access to a shower head in your bath or are concerned about baby being by the pesky taps then you can fit BabyDam at the other end of the bath and easily fill with a shower head. For a newborn you might want to section off a small area so you’re able to comfortably sit on the dry side of the bath to support baby, whilst providing them with safety and security in their own cosy area of the family bath. As they grow you can increase their bath size accordingly by positioning the BabyDam further back. If you don’t have access to a shower head you could always fill the space up with jugs of water. 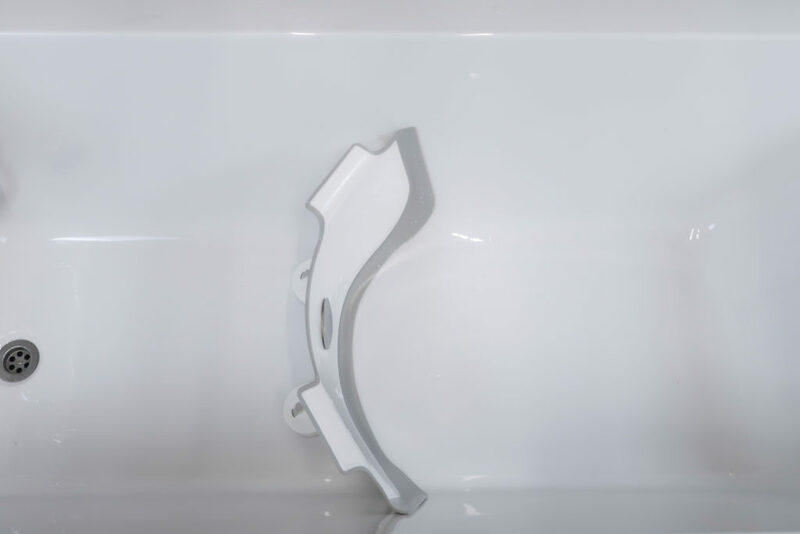 If you don’t have access to a shower head or as baby develops and gets more confident in the water, for added convenience you can fit BabyDam at the taps end of the bath and fill up with the taps. Always remember that baby must never be left unsupervised in the bath and should always be within arms reach. If you are still concerned about the taps then you can place a tap cover over the top to keep those little fingers and curious minds at bay! 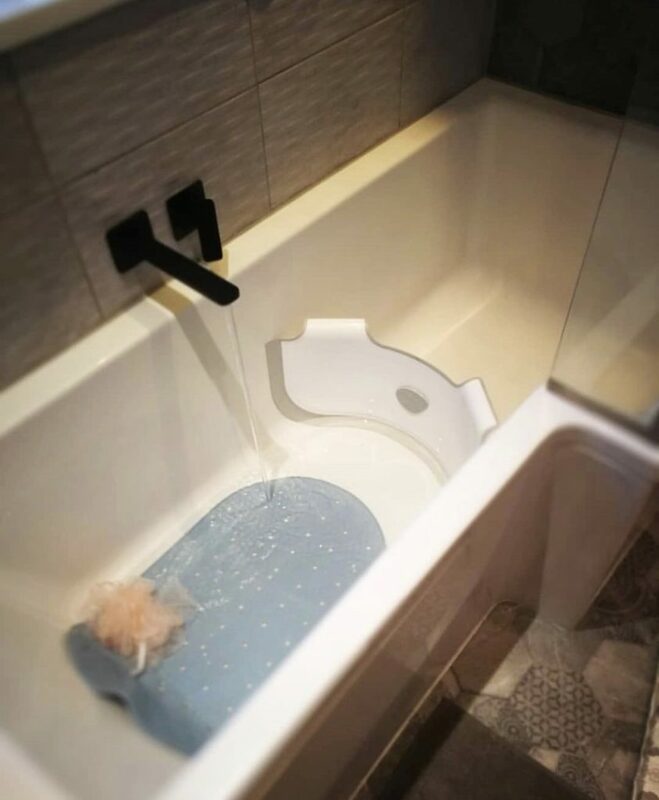 The same applies to fitting it at the other end of the bath, as baby grows you can increase the bath size accordingly by positioning it further back. AND if your taps are positioned in the middle of the bath, don’t worry! Just position BabyDam on either side of the taps so the BabyDam can be filled up easily as demonstrated in the picture below. Looking for an answer to a specific question about BabyDam? 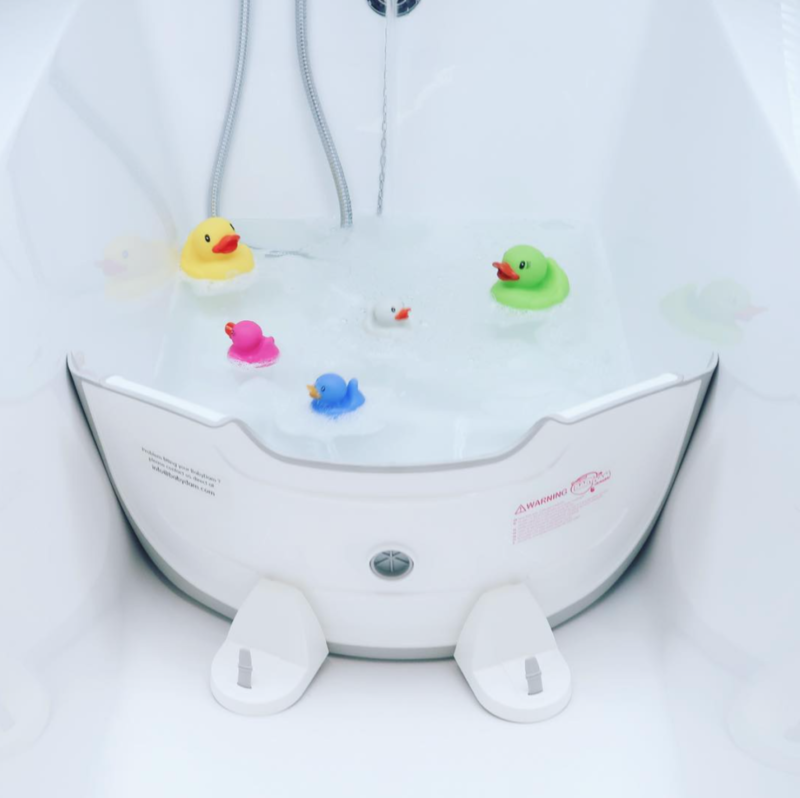 Please check out our FAQ page, but if you have any other questions about your bath or fitting the BabyDam please drop us an email or contact us on our social media channels! Keep up to date with the latest news from BabyDam over on our Facebook page, Instagram or Twitter!